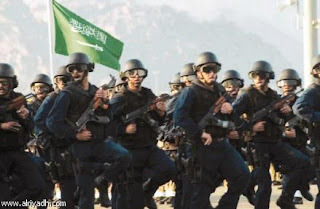 On Monday more than 1000 Saudi Arabian Troops entered Bahrain with heavy Weapons on request of Bahraini Government to control the protesters that are launching Anti Government protests from almost a month. 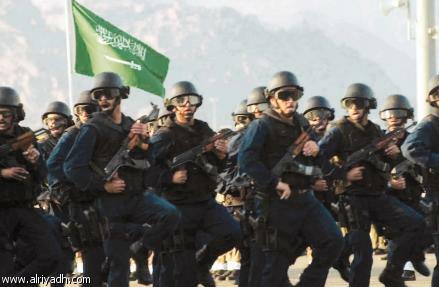 Saudi Forces entered Bahrain under an agreement according to which one Gulf state will help other in any Security need. Bahraini opposition and protesters has called arrival of Saudi Troops in Country an act of Occupation. On other hand Iranian Government has slammed Invasion by Saudi Troops in Bahrain. According to Statement Issued by Iranian Government Saudi Arabia must not interfere in matters of Bahrain and such acts will make the Situation more worse. According to latest update Bahraini Government has also declared a state of emergency for 3 months in the Country.